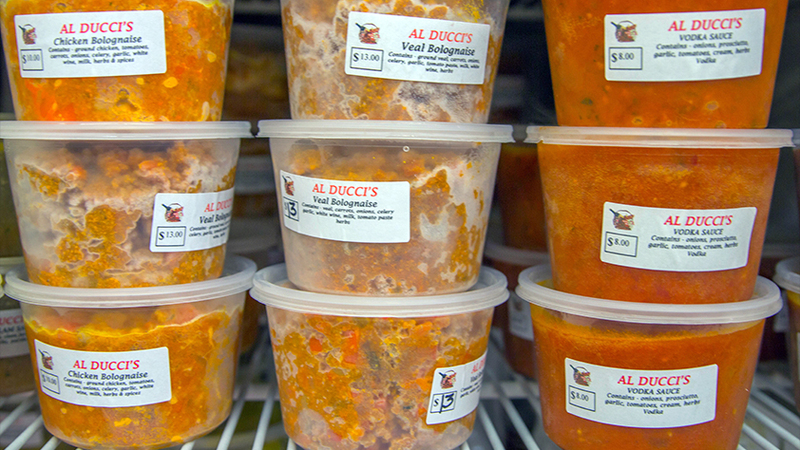 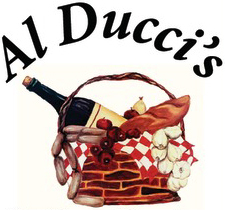 A visit to Al Ducci’s on Depot Street recalls neighborhood markets of days gone by. 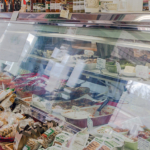 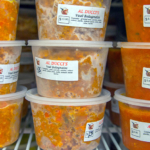 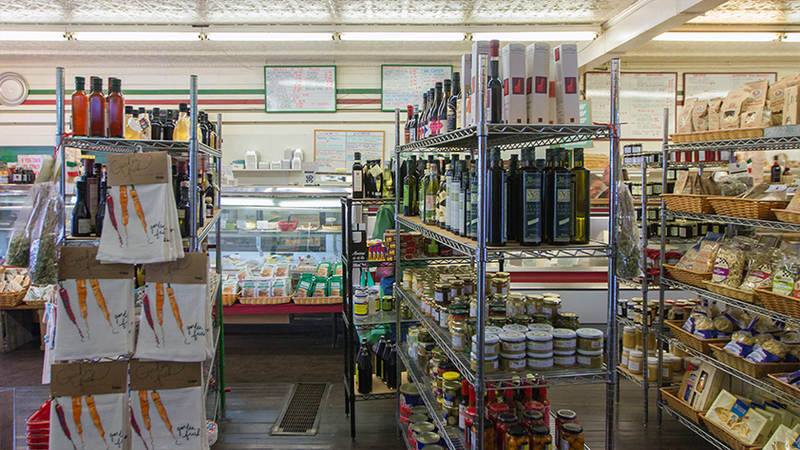 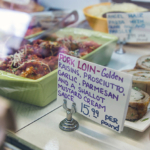 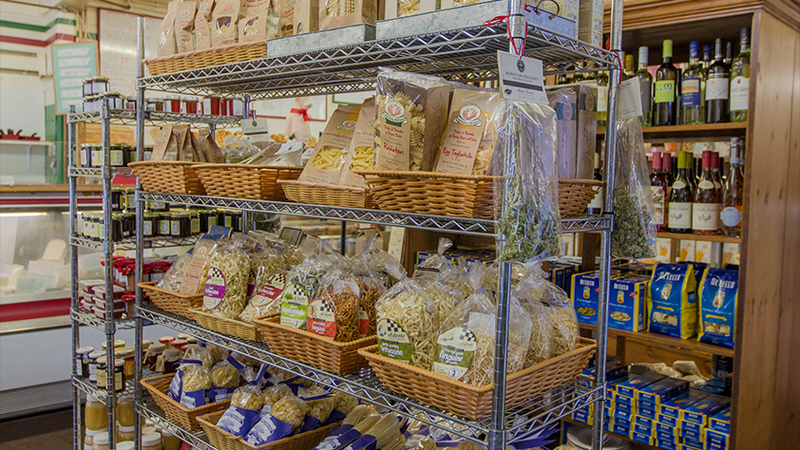 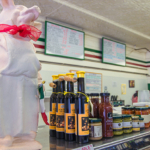 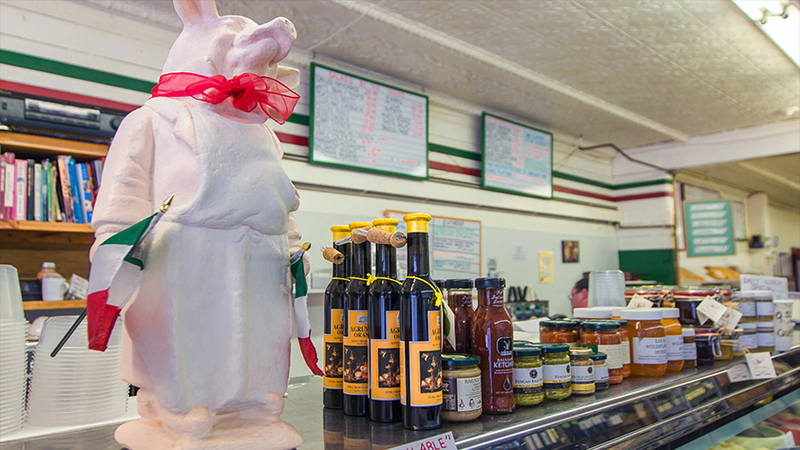 Cases are filled with authentic, made from scratch Italian foods. 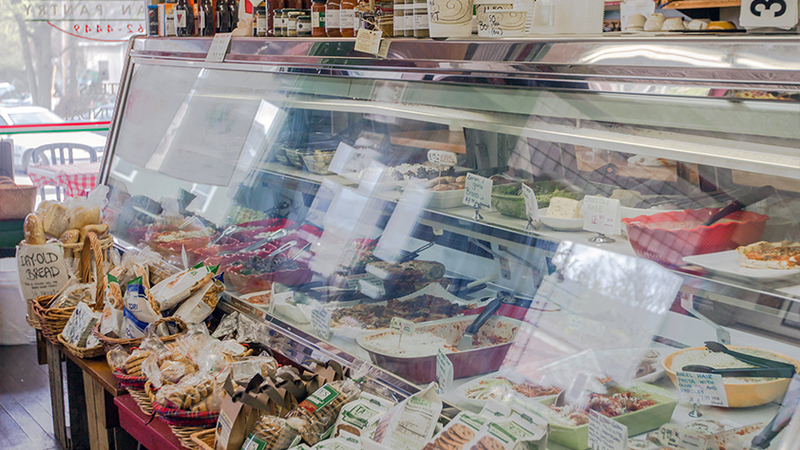 We’re talking salads, pasta, cured meats and gourmet cheeses, freshly baked semolina, ciabatta, and more! 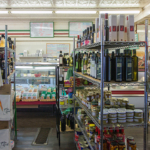 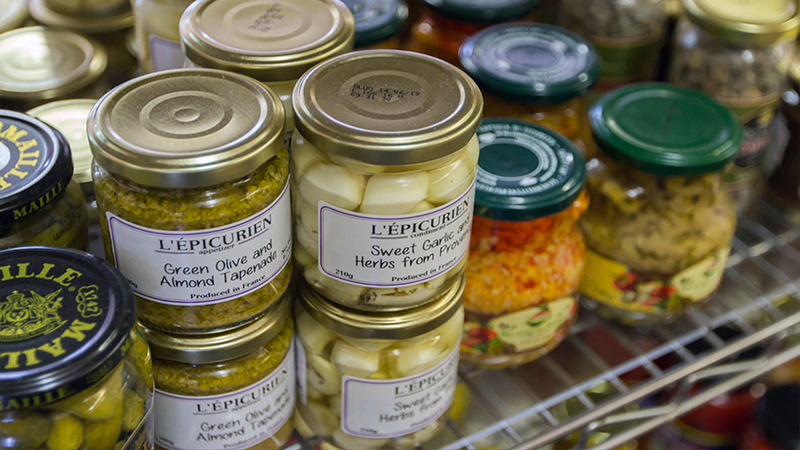 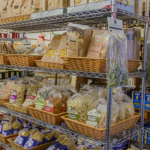 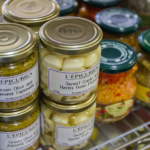 Plus, pantry shelves are stocked with imported olives, oils, vinegar, dried pasta, produce, and other essential ingredients. 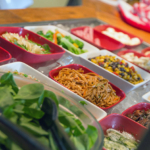 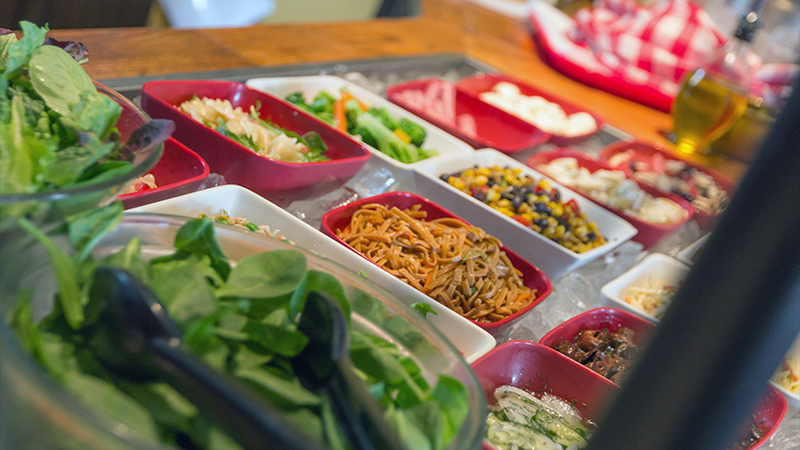 You can have lunch in — amazing lasagna, salad bar, plus daily chicken, pasta, and veggie specials — or take it to go. 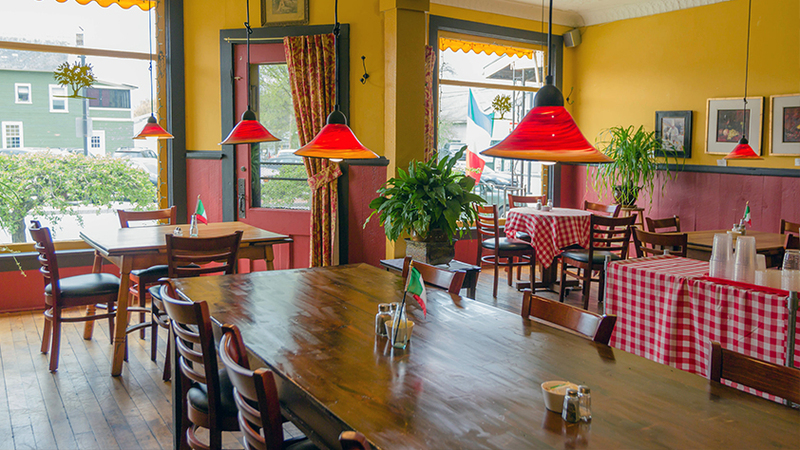 "Great food, great people, comfortable atmosphere. 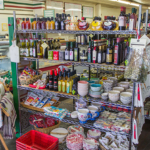 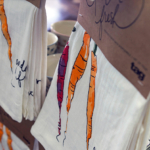 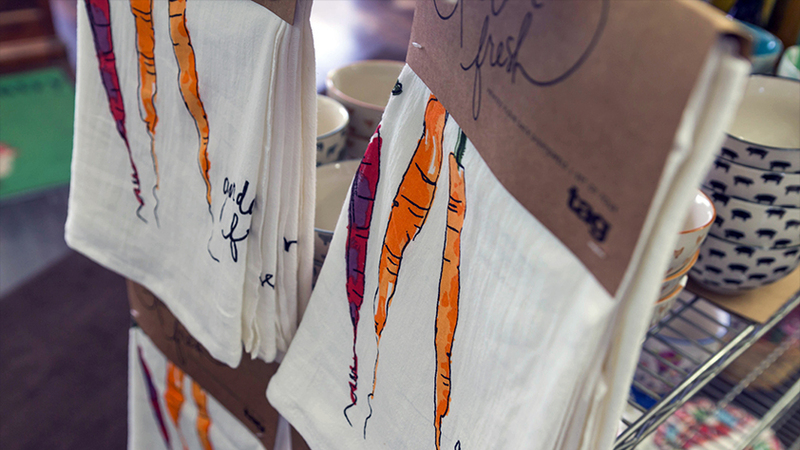 We love this store! 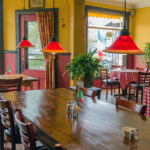 Their chicken Parm is about the best we have ever had. 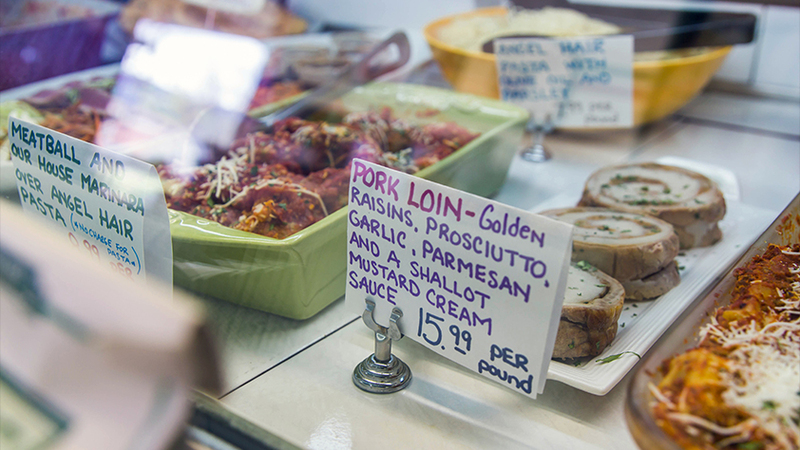 Ditto for the eggplant Parm. 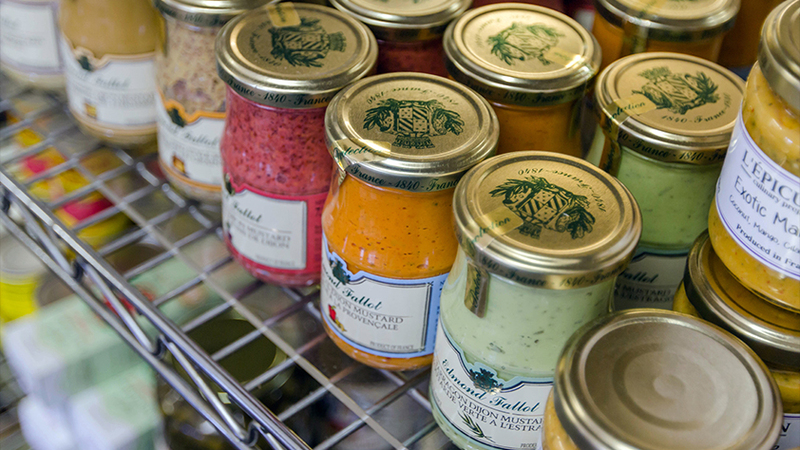 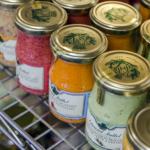 The selection of pantry items is incredible -- they have brands and quality that are at the top of the line. 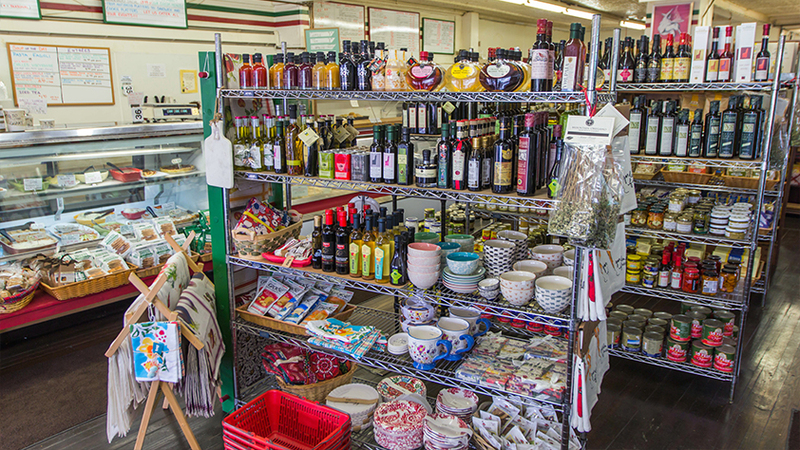 I could just browse for hours."